We Make getting your Church a Cross pretty simple. Tell us what style you are looking for? And what Color? Where is the Cross Going? or location to be Hung? 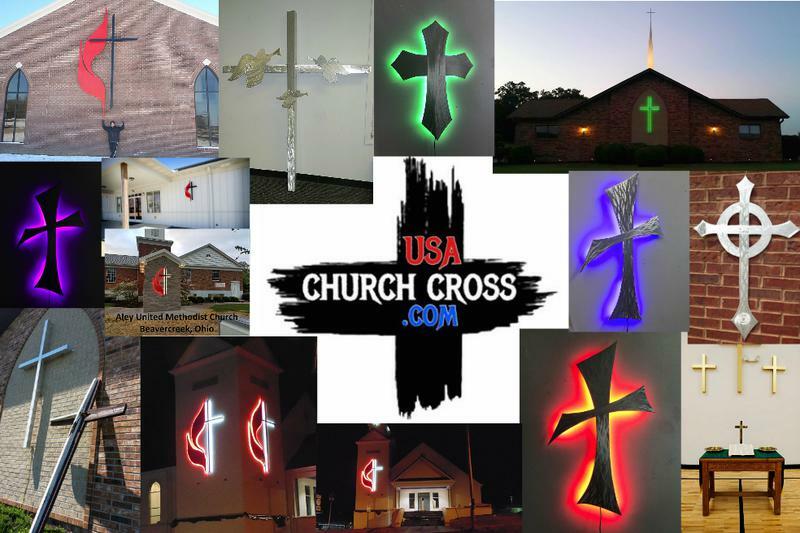 What size Cross are you looking for? Do you want it with LED backlighting? Then Call us at 502-419-6755 to discuss your Cross and Options. Have your own Design in Mind?